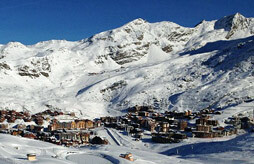 Ski holidays Les menuires : compare ! 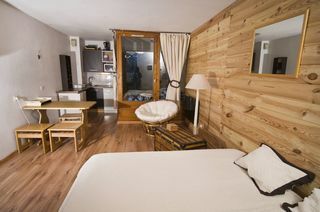 Rent a ski apartment in Les Menuires and discover a resort known for its great skiing, in the heart of the gigantic domain of the 3 Valleys. 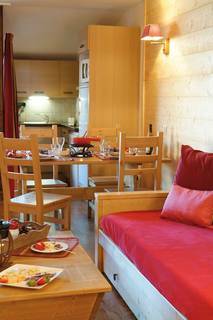 A young and dynamic atmosphere, a beautiful snow and the quality of the domain ensure you a very nice ski holiday in Les Menuires. 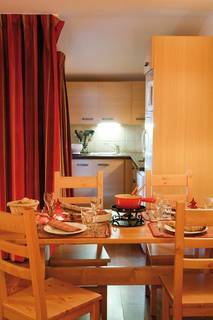 With your family, you will enjoy varied entertainment and leisure activities during your ski holidays in Les Menuires in one of the large apartments offered by Ski Express. 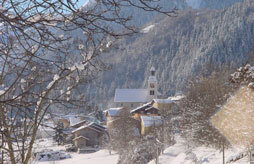 Compare your ski holiday to Les Menuires with our comparator to find your ski holiday in Les Menuires or your ideal holiday in Les Menuires. 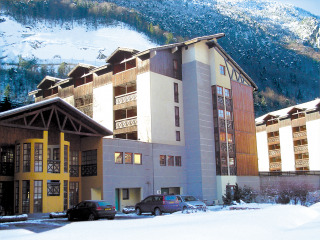 Les Menuires, located in the valley of Belleville in Savoie, in the heart of the 3 valleys (the largest ski area in the world) is a dynamic resort, skiing and skiing on foot that offers apartments for holidays in peace. Recognized for its great skiing, its youthful atmosphere and its large, intact and generous spaces, Les Menuires ski resort has a guaranteed snowfall from December to April, which delights skiers. 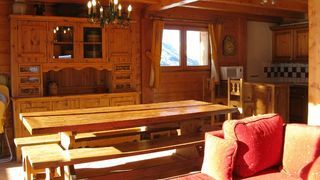 Come quickly compare and find your ski holiday rental in Les Menuires and enjoy an exceptional stay of fun and relaxation in a magical setting in your ski rental apartment in Les Menuires.